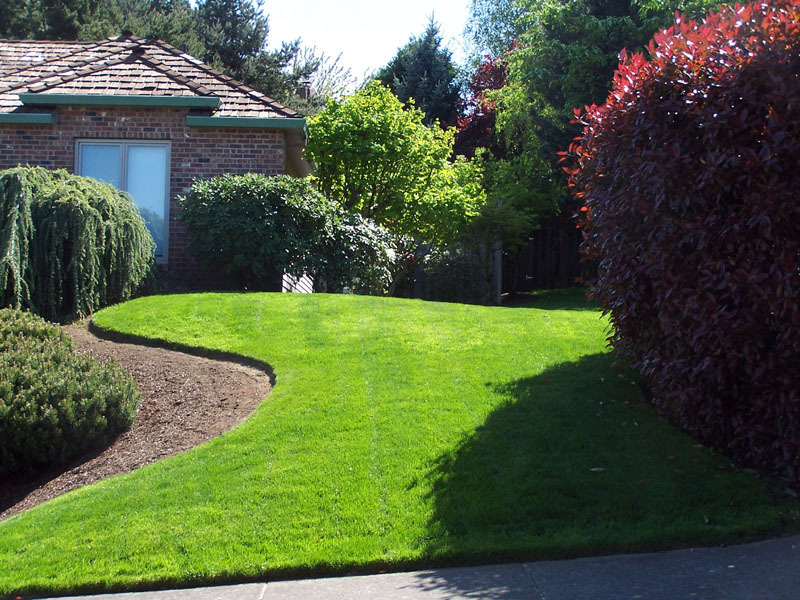 Complete Irrigation Solutions goal is to make irrigation easy. 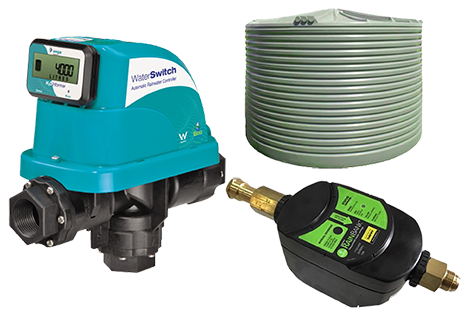 We stock an extensive range of domestic irrigation products suitable for any irrigation project. Complete Irrigation Solutions can provide you with pumps, pipes, hoses, fittings, sprinklers, drip irrigation systems, automatic controllers, tanks or anything else you may need for your irrigation project. Our friendly experienced staff can also help you with design services if required or you can simply ask for their advice. 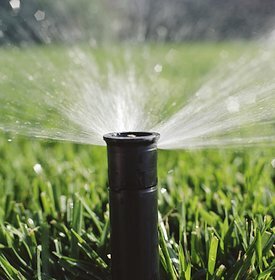 If you are planning a DIY irrigation system, contact us now here or come into our showroom and discuss your requirements with one of our friendly experienced staff who will be able to set you in the right direction.